My review of Daman Singh’s novel Kitty’s War has been published in The Hindu Literary Supplement. 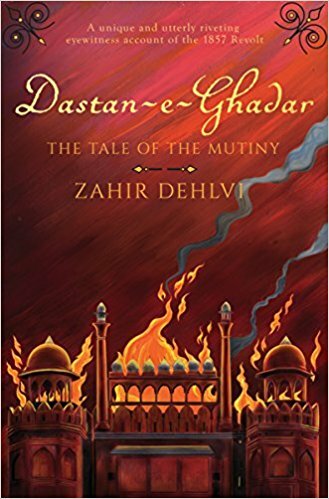 It is online on 4 August 2018 and is in print on 5 August 2018. Here is the original link and the review is c&p below. Katherine Riddle alias Kitty lives in a sleepy railway junction town in eastern India called Pipli. Her widower father, Terence Riddle, is a British railway man. Kitty, who works as a school teacher, returns home ostensibly for the summer break but more to decide her future as she nurses a broken heart for her high-school sweetheart, Jonathan, an Anglo-Indian. They were engaged to be married except that as assistant mechanical engineer Jonathan is extremely busy. His billets-doux speak less of his love for Kitty than of the battles taking place abroad. Once home, Kitty either mopes around with her nameless tribal Ayah and the cook Latif or seeks the company of her old friends, Dan, Pat and Jimmy. Kitty’s War is set in the 1940s against the backdrop of the Civil Disobedience movement in India, the Blitz in London, the Pearl Harbour attack, the siege of Leningrad, and the Japanese invasion of Rangoon and subsequent pouring in of refugees into Calcutta. The events of the novel are seemingly untouched by World War II except for passing references to bogies being acquired or trenches being dug. While the war is upturning hierarchies outside Pipli, in this town, the class lines between the British, Anglo-Indian and Indian communities are clearly drawn. Yet these people who have nothing in common with each other socially are united in their anxiety for relatives stuck in conflict zones. For instance, the father of assistant station master Chuckerbatty, Dan’s uncle, and the Ayah’s son are all working in Rangoon. Kitty is affected by the war because of Jonathan in particular, but also because it metaphorically throws all her future plans into disarray. But Kitty knows her mind and makes her choices. 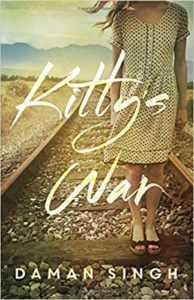 Kitty’s War is an atmospheric novel — the historical details are seamlessly woven into the plot. 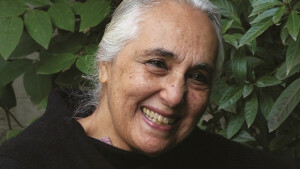 There are levels of oppression — of native Indians by the British, of the powerless by the moneyed class, of women by men. It is where choice becomes paramount — not only for Kitty but also for Indians and the British, who must make vital decisions in these last years of the Empire. Today the Hindu carries a front page photograph of a woman devotee at devotional gathering on the outskirts of Thiruvananthapuram. This is for Attukal Amma or the people’s Goddess as she is popularly known. 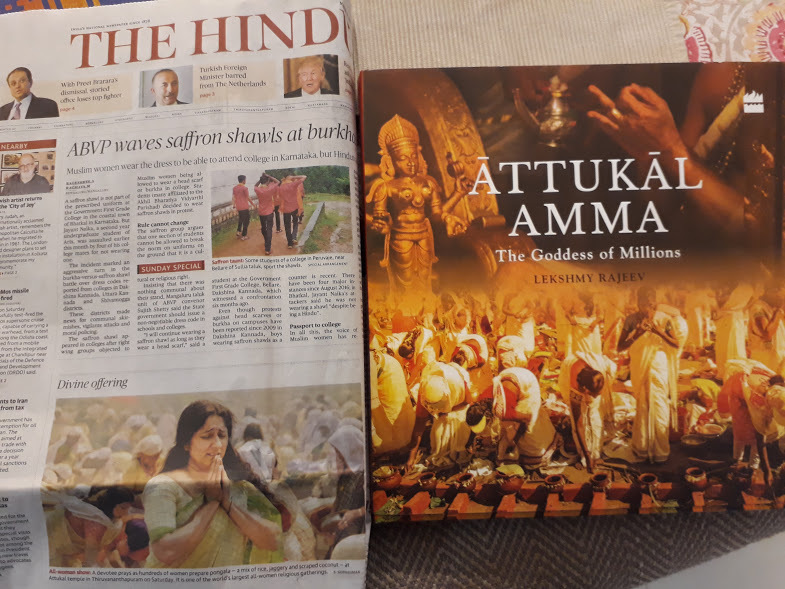 According to Lekshmy Rajeev who has written an illustrated book ( HarperCollins India) on the goddess Attukal Amma is Bhadrakali, the all-pervading and protecting Mother. Legend has it that the Goddess chose the spot at Attukal, near Thiruvananthapuram, for an abode. Millions of women devotees the world over repose their unalloyed love and trust in Attukal Amma, and they throng Attukal during the annual Pongala festival. 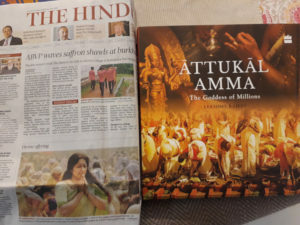 Attukal Amma: The Goddess of Millions familiarizes the reader with the Bhadrakali cult in Kerala and provides a ringside view of the Pongala festival and the various rituals associated with it, even as it raises doubts about the authenticity of the myth of Kannagi, the heroine of Chilapathikaram, associated with the temple. 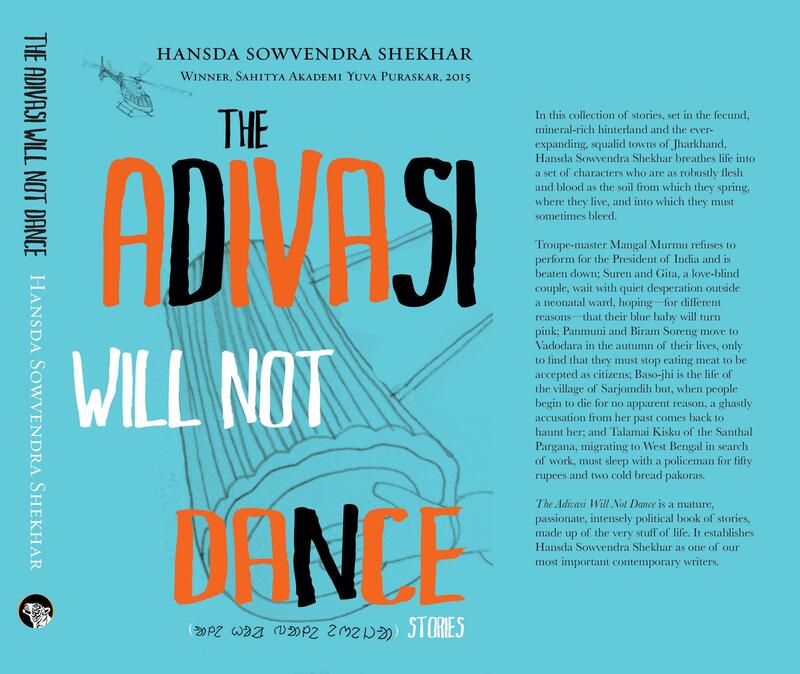 The pages of this book are interspersed with rare photographs and paintings, some of them depicting candid moments of the awe-inspiring rituals of the worship of Goddess Bhadrakali. 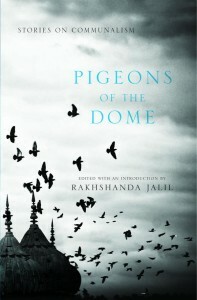 It introduces the reader to the esoteric world of rites and rituals of daily worship at the temple. The book can be bought on Amazon. 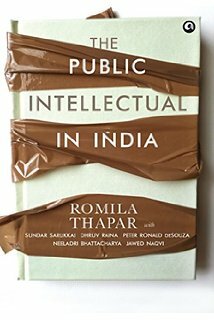 My monthly column, Literati, in the Hindu Literary Review was published online ( 2 May 2015) and will be in print ( 3 May 2015). 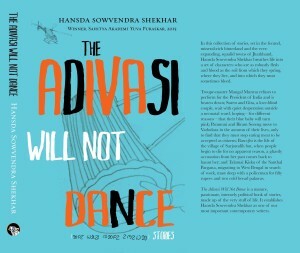 Here is the url http://www.thehindu.com/books/literary-review/literati/article7164472.ece. I am also c&p the text below. Published over 20 years ago, Vikram Seth’s A Suitable Boy, a single-volume hardback at over 1100 pages, was bulky to hold though printed on Bible paper (a thin grade of paper used for printing books with a large number of pages). It was not unheard of to rip the novel into two or three volumes to read it easily. It inevitably triggered conversations about Victorian England when serial publishing was fashionable and lending libraries in Victorian England preferred to lend three-decker novels to members. This practice was instituted by Mudie’s Lending Library and Mudie’s Subscription Library. Charles Mudie, known for his sharp business acumen, introduced the guinea yearly subscription allowing a customer to borrow an unlimited number of volumes at any time. He also profited from simultaneously lending different parts of a novel to different customers. Of course publishers and authors benefited immensely from Mudie’s select list of books since an order from the library/retail usually meant buying up print runs, certainly a substantial number of units that helped boost sales. Suddenly there were a flood of books available, a first since moveable type had been invented some centuries earlier. In the 20th century, it was Allen Lane’s introduction of the paperback edition that made a significant difference to book publishing. Fast forward to 21st century. Technological advancements, especially with the introduction of smartphones and e-readers meant that in less than a decade, e-books were easily available to access and download — most cheaply priced or for free! This fuelled the exponential growth of self-publishing as people discovered how “easily” books could be produced and sold at a reasonable price directly to customers. Like in Victorian England, new reading communities were discovered/created. At the same time, digital long reads came into vogue, usually standalone commissioned articles. Slowly the impact of this form is becoming discernible in the crafting a novel. Instead of the long story being “complete” and polished equally from beginning to end, it is obvious to a trained eye that portions of the story are given more care, probably to be offered as extracts to digital and print media or to be read out at author interactions. 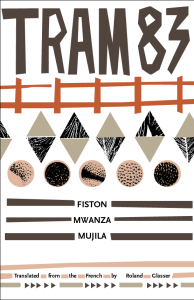 This is affecting the form of a novel with experiments in interconnected stories being considered as a novel. Serial publishing too is making a comeback with authors offering their e-books as serials or intentionally writing serials, testing it on readers and later converting it into a book — mostly seen in self-publishing programmes. A deluge of books has resulted in the creation of monthly subscription models such as Oyster and Kindle Unlimited offering readers an unlimited number of e-books. Given the paucity of time but increase in commuting time and variety of handheld e-devices the rise of short fiction (flash fiction and short story) as a popular form of writing is inevitable. Yet I wonder if it is not time for serial publishing to make a comeback. It will engage a reader; the author can gauge the reader’s reaction to the story and tweak it accordingly, so the book’s sale is assured, ensuring writers and publishers benefit. audience gathered in the Yellow Drawing Room to witness the President of India, Pranab Mukherjee, launch former and first woman Lok Sabha Speaker, Meira Kumar’s Indian Parliamentary Democracy: Speaker’s Perspective in the presence of the current Speaker, Sumitra Mahajan, and senior-most Parliamentarian, L. K. Advani. This volume — published by the Lok Sabha Secretariat, New Delhi — contains selected speeches delivered by Kumar at various multilateral conferences and during bilateral visits to several nations in India and abroad during her tenure. It was a book launch that ran with precision, partially due to protocol but also in a large measure due to professionalism of the politicians. These people have known each other for decades, yet made the effort to spend some time reading the book, offering their personal perspective on the importance of speeches to negotiate issues of government policy and to strengthen Indian diplomacy. 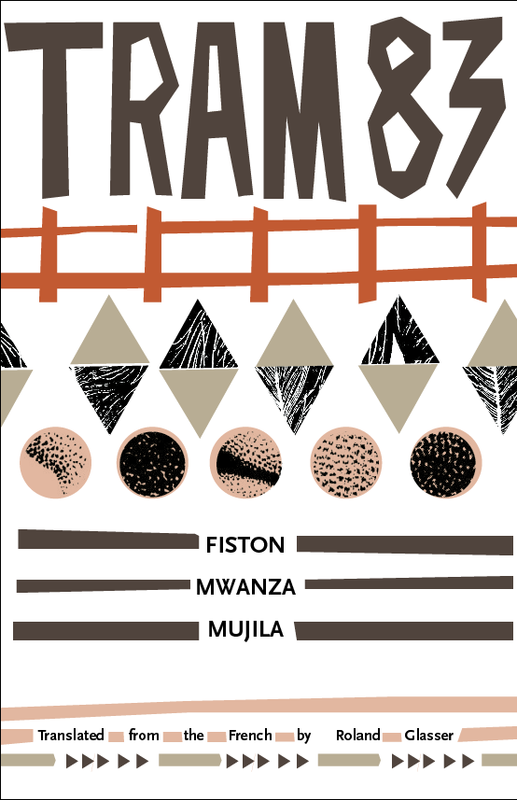 Listening to the frank conversation made a ‘dry’ book about the efficacy of parliamentary diplomacy as an evolving medium of communication among nations seem worth reading. It was an effective launch as it interested the audience in the book and was not just another occasion for a photo-opportunity. Book promotions are a two-pronged affair. One is a planned strategy to promote a book: an author tour, book launches (preferably with a celebrity launching it), circulating review copies, book trailers on YouTube, interviews and interactions on all media platforms, the author participating in literary festivals, writing articles discussing and describing the writing process threadbare … all in a very short span of time. With the explosion of social media platforms, the variety of ways in which books and authors can be promoted is staggering — podcasts of interviews and literary salons, online book clubs, using photograph-based websites such as Pinterest, Flickr, Instagram to showcase book covers and promote reading experiences. According to Publishers Weekly, “HarperCollins is working with Twitter Commerce, the social media platform’s effort to offer ‘native commerce’, or offering firms the ability to send out tweets with buy buttons embedded in them.” The new promotion allowed fans to purchase a hardcover edition of theInsurgent movie tie-in edition at a 35 per cent discount, direct from HarperCollins Publishers US, without leaving the social media site with a buy in-tweet available only on March 23, 2015. Both HarperCollins and Twitter sent out a series of promotional tweets directed at fans talking about the Veronica Roth book series and movie adaptation. This is similar to a recent partnership between the Hachette Book Group and Gumroad, an e-commerce venture that enables creators to sell content via social media, to promote and sell Hachette titles via Twitter. In August 2014, Amazon ‘buy it now’ buttons were embedded in Washington Post articles about Charlie and the Chocolate Factory, assuming impulse buying will propel sales, but these were quickly pulled down after a massive outcry on Twitter (http://mashable.com/2014/08/18/washington-post-amazon-buy-button/). Amazon and Washington Post are both owned by Jeff Bezos. 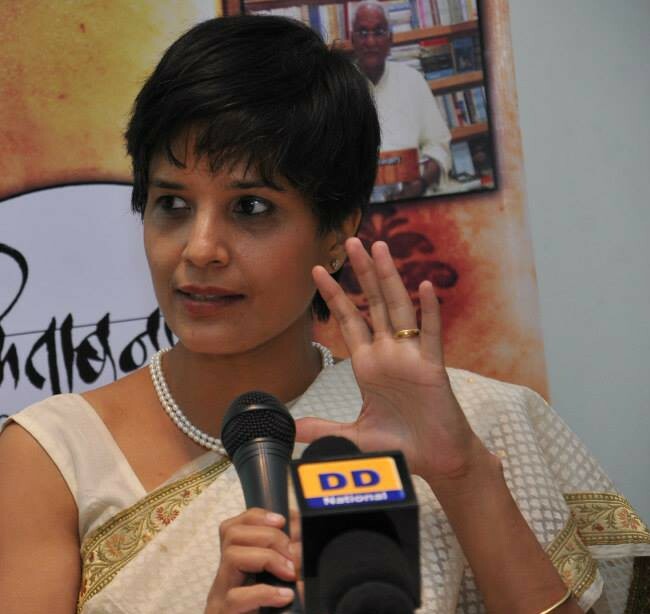 All these publicity efforts by the publishers, authors and vendors are to boost sales. A second and crucial component of book promotional activity is the preview critic and book reviewer. A good review is fair and unbiased. 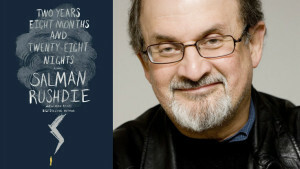 For instance, Neil Gaiman’s review in The New York Times of Kazuo Ishiguro’s new and oddly fascinating novel, The Buried Giant, says it is “a novel that’s easy to admire, to respect and to enjoy, but difficult to love.” It is a balanced, constructive and informed critique by the superstar of contemporary mythographers of another exceptional storyteller. With the democratisation of social media platforms too, bloggers (word and video) and online reviewers have made their mark. Many are professional and their opinion is valued tremendously. But there is a tiny core in the online community offering “book reviewing plans” to promote a book, by publishing reviews on specific websites, blogs and online vendors — for a price. Unfortunately these reviews gush hyperboles. The mistake often made is that a paid promotion needs to be positive. This does not sell a book; only honest and constructive engagement with the book does. The past year was a watershed year in publishing. In January, the buzz was around the importance of digital publishing, e-books and self-publishing and how technology had made it “easier” to produce books. There was a fear of radical disruption of traditional business models of publishing. 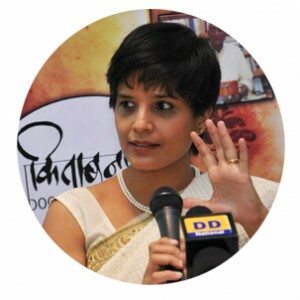 For instance in India, indie publisher Arpita Das co-launched a self-publishing platform called AuthorsUpFront, coexisting with her Yoda Press. All though with rapid evolution of technology and new generation of digital devices being created, a reader who is familiar and customises their e-reader/smartphone will not find it easy to keep pace with the changes. (Not to mention the expense involved in upgrading the hardware!) In December, a report published in the Proceedings of the National Academy of Sciences (PNAS) claimed that light-emitting e-readers “negatively affect sleep, circadian timing and next-morning alertness” when used in the evening. However this study did not take into account e-ink e-readers, where the illumination is front-lit, using small LEDs around the screen, pointing inwards rather than outwards. Yet 2014 saw the expansion of readers moving online. E-books sold, but it also marked the establishment of digital long-reads such as DecaStories, The Latterly and The Long Read of The Guardian. Despite health concerns and technology, according to The Global eBook Report, online learning in schools has started to boom and “techno schools” are mushrooming in all major cities. India is now the world’s third largest Internet user, after the U.S. and China. Of these Internet users, 75 per cent are below the age of 35. Many content-service providers are offering bundles of material (sometimes even the infrastructure too) fine-tuned for schools and university course packs. Jill Abramson, ex-NYTexecutive editor, is willing to pay $100,000 to writers to produce stories longer than long magazine articles but shorter than books. 2014 saw the demise of some innovative publishing start-ups such as Byliner (subscription model) and Paperight (to legally print and copy books using photocopiers). Content creation, discoverability, price points and deliverability are aspects that are being discussed but there is no doubt, irrespective of whatever fears publishers may have, digital publishing is here to stay. Stocking books (whether via online retail or brick-and-mortar stores) that a customer demands is not always easy to fulfil. This was evident during 2014 the stand-off between Hachette and Amazon when even Roberth Galbraith a.k.a J.K. Rowling’s The Silkworm was not available online. By December three publishers — Simon & Schuster, Macmillan and Hachette — had signed contracts with Amazon, agreeing to put their books for online sale. Business considerations forced partnerships that were previously unthinkable. In publishing, these deals mark the transition from multiple players existing in a globalised publishing ecosystem to an integration of service providers. 2014 proved that with the increased penetration of Internet, geographical territorial boundaries are being eroded, especially evident in the sale of rights by publishers. The emphasis is now not necessarily on making books in English available, but those in translation too since readers exist across the world, in multiple languages. India alone is home to one of the world’s largest book markets, with an estimated value of at least €2.5 billion (no precise statistics available). 2014 also marked the year of debut novelists. It was also the year of customising the reading experience. Given the poverty of time that people are constantly combating, reading is the first casualty. So the phenomenal success of Serial (the podcast) and the popularity of Audible and Whispersync for voice that allows switching between reading and listening to Kindle books in the Kindle App, across platforms is a step towards convergence of audio, text and visual formats, and keeping reading habits alive! In 2014 Amit Chaudhuri published two books – Telling Tales ( a collection of essays) and Odysseus Abroad ( a novel). Some of the other notable literary engagements were delivering the Infosys lecture “The Origins of Dislike” (http://www.infosys-science-foundation.com/amit-chaudhuri-lecture.asp) , Guest Director of The Times Cheltenham Festivals Literature 14, co-organising the second edition of The University of East Anglia India Creative Writing course in Calcutta ( https://www.facebook.com/pages/UEA-launches-International-Creative-Writing-Course-in-India/473787526006225?fref=ts ), a symposium on literary activism ( Anjum Hasan, “On Recovering the Literary through Literary Activism”, December 26, 2014 http://www.caravanmagazine.in/vantage/recovering-literary-activism ), contributor to Granta:130 focussing on India ( The first volume on India was Granta:57. 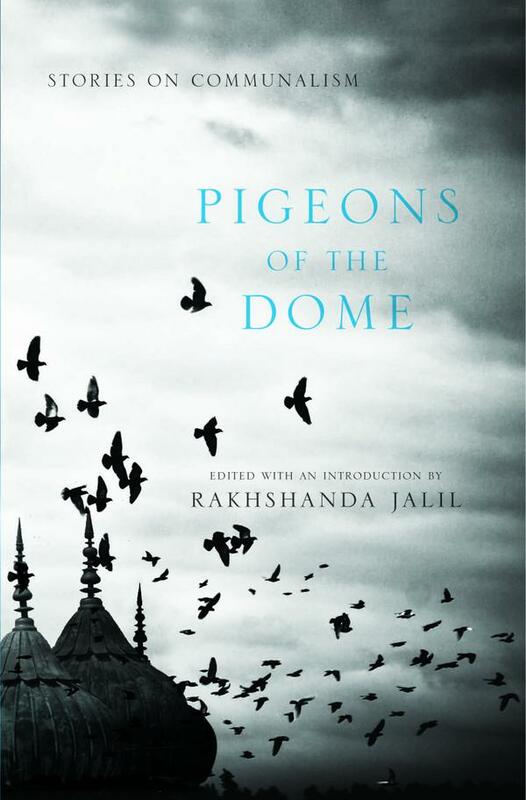 Amit Chaudhuri is the only Indian author present in both issues, seventeen years apart). All these literary engagements are apart from his regular teaching assignments and musical performances. 2014 has been a prolific year for Amit Chaudhuri. What will 2015 bring?